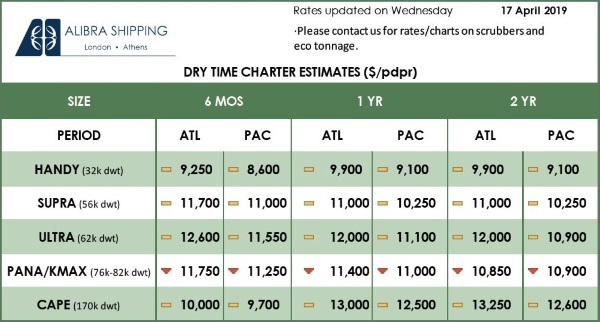 According to SMM, most mills have completed their current restocking activities. Some traders have sold out of their inventories, and that may mean that market activity could ease. There are still some mills Tangshan who have been slowly building inventory and some say they will continue to buy next week. 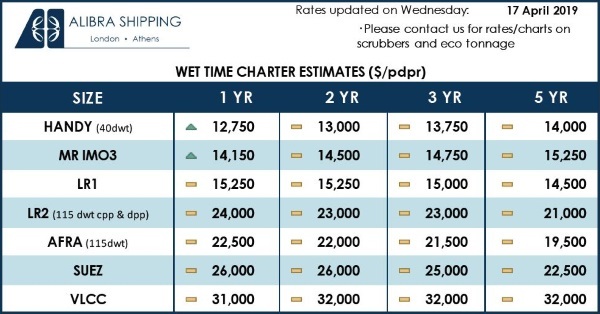 Seaborne sales have been flowing so far this week, with a good portion on a fixed price basis, potentially showing that market participants have a better idea of what to expect in terms pricing in the coming weeks. 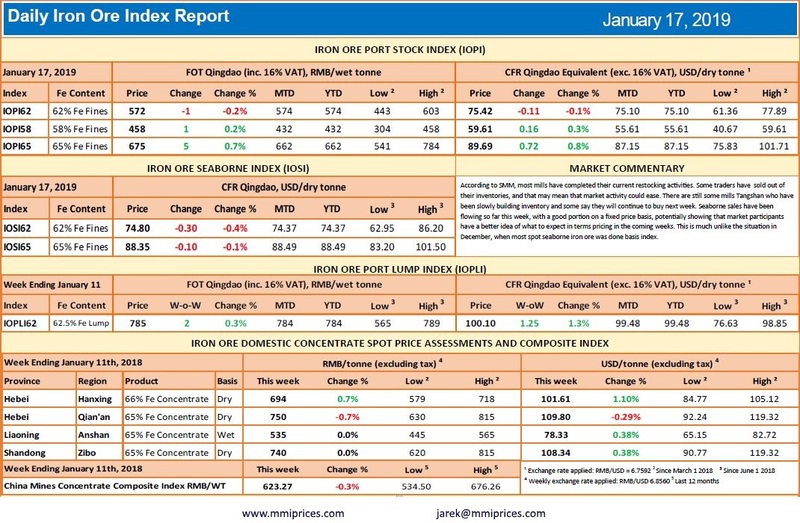 This is much unlike the situation in December, when most spot seaborne iron ore was done basis index.